Stock # 5102, 1.8L SOHC 16-Valve MPFI i-VTEC I4 Engine, Automatic, 179932 km. 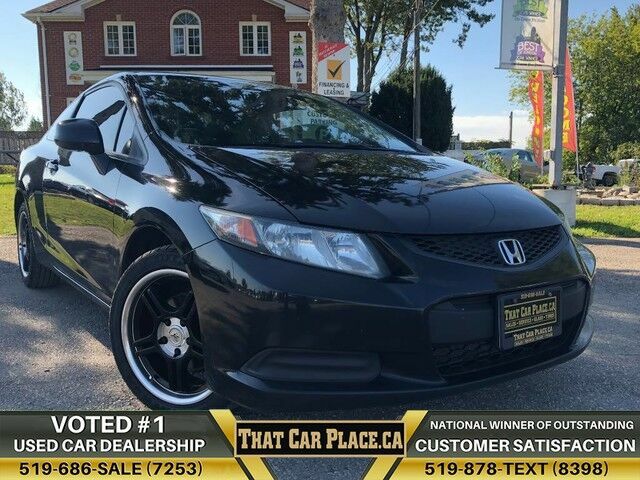 There are many vehicles on the market but if you are looking for a vehicle that will perform as good as it looks then this Honda Civic Cpe LX is the one! You could keep looking, but why? You've found the perfect vehicle right here.